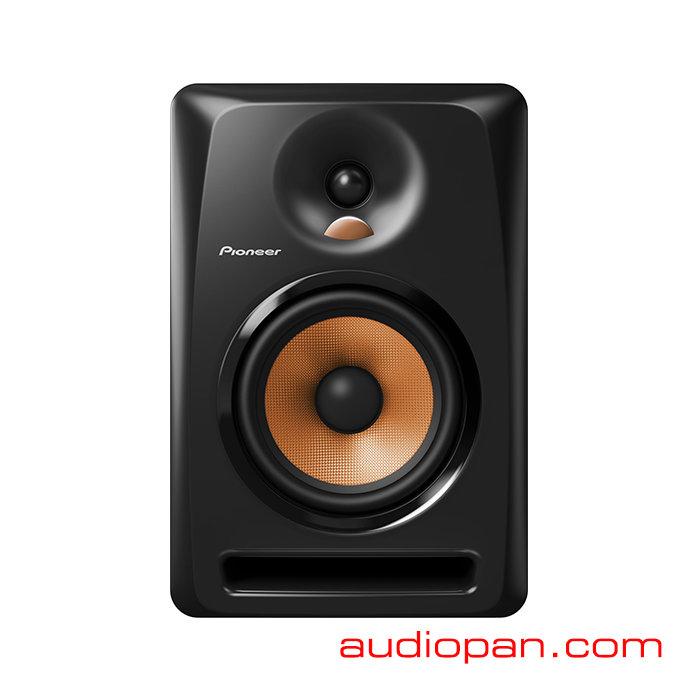 These monitors also enable you to adjust high-pass level output via the built-in equalizer from the back of the speaker. The equalizer adjusts the high frequency range in one decibel increments (-2dB to +1dB), tailoring the audio output to your listening preference. All models feature three types of inputs – XLR, TRS, and RCA – for connection to different devices, such as external sound cards, computers, DJ equipment, and portable devices.